Great gas mileage + 4 door sedan + always reliable Honda = your next Civic LX sedan! Enjoy up to 25+city/36+highway MPG! 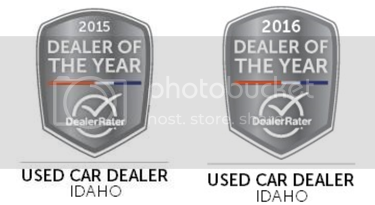 Image Auto Sales | Boise Used Car Dealer has been visited 12,795,676 total times.